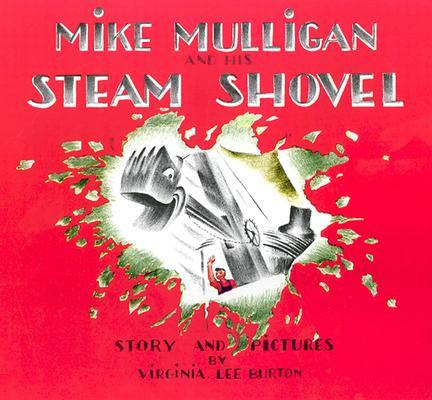 Since its publication in 1939, Virginia Lee Burton’s Mike Mulligan and His Steam Shovel has delighted generations of children. Together, Mike and his red steam shovel named Mary Anne dig the great canals, cut through high mountains, lower the hills, and even make deep holes for skyscrapers. With the advent of more modernized shovels, however, Mary Anne is going to be sold for junk! Thanks to Mike’s fierce loyalty to his friend, she is spared—and guaranteed a long-term job—when the intrepid duo digs a new town hall for the people of Popperville. Burton’s winsome crayon drawings are unforgettable. A classic!